The state should not grant any benefits linked to marriage. These benefits discriminate unfairly against unmarried people. Marriage should be an expression of affection and a desire for common life between two individuals and not a way to exploit benefits, thus benefits ruin its meaning. Marriage is a private contract in which the state has no business. Marriage allows for a more cohesive family unit, which the state should incentivise. Is the state necessary and beneficial to society? Does Marriage Equality Mean Eliminating Marriage Licenses And Tax Deductions? 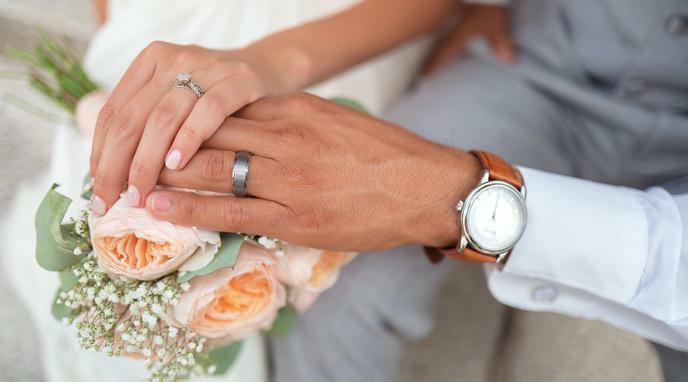 Is it acceptable for women to propose marriage to men?